Welcome to the LuckySkyblock server store! 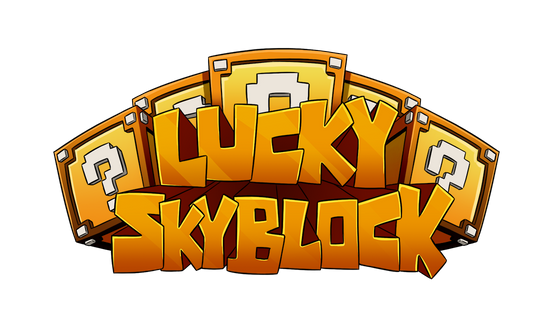 Lucky Skyblock is one of the most unique skyblock servers! We have custom plugins, a great community, and features that are unique to us. We are always improving our server, adding more features and servers based around players feedback. Supporting us helps keep the server running and gives us the ability to add new content! All payments are handled and secured by PayPal. For any questions or support, please post on our forums. Please note that we are not affiliated with Mojang AB in any way. Minecraft is a copyright of Mojang AB. Any contribution or purchase goes directly to LuckySB. All packages are 60% only for the weekend!